It’s pretty neat how much technology has changed in the past 8 years. 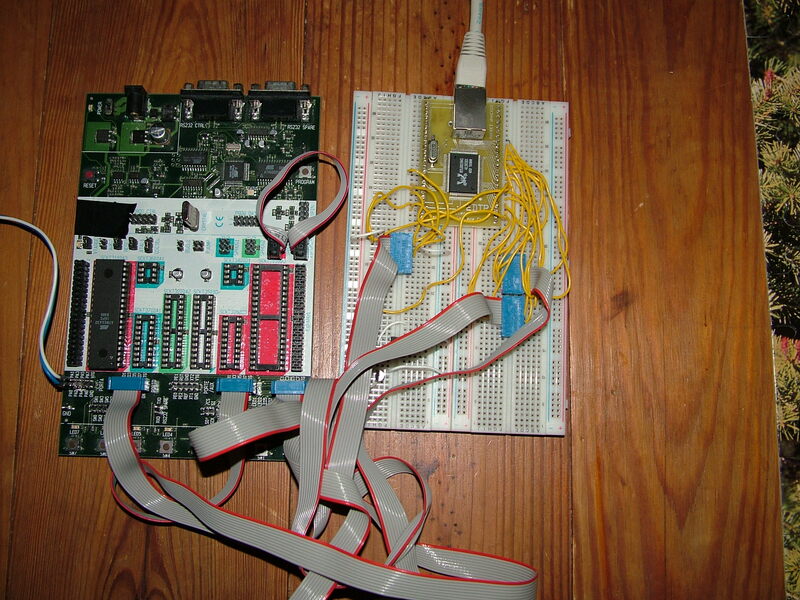 Eight years ago Rich West and I coded up a web server on a microcontroller (code here) and part of my justification was that, for only $50, someone would be able to have a web server on a microcontroller. Wouldn’t that be so awesome for people without a lot of money for technology? Yet, less than a decade later, the Raspberry Pi can be had for around $50 (give or take depending on the features) and implements an entire computer, not just a web server. You can install a full Linux distro on it and do everything that a Linux disto can do (including serve web pages). I hope we can continue to grow technology like this for years to come. What the hell, The Children’s Place?